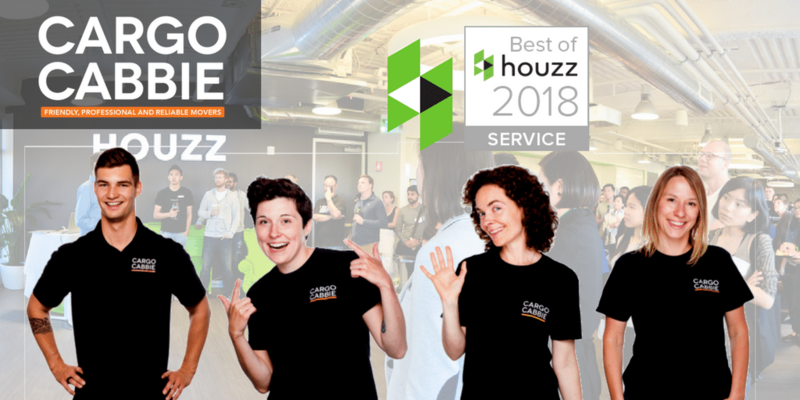 Every month, over 40 million unique users around the world rely on Houzz.com to connect them with reputable and reliable home service professionals that they can trust. 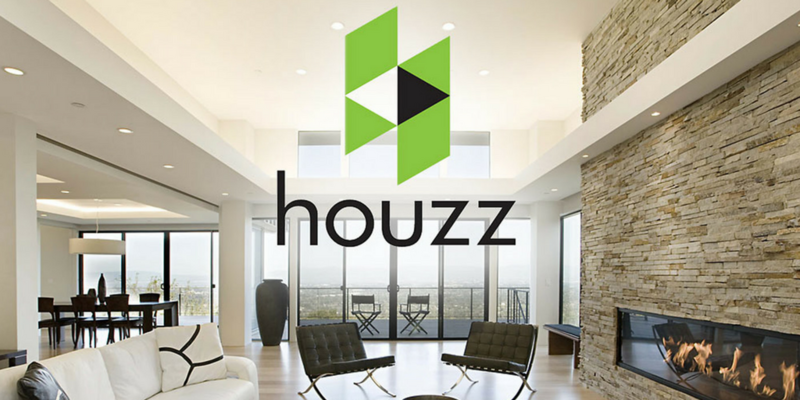 The Best of Houzz is awarded annually in three categories: Customer Service, Design, and Photography. 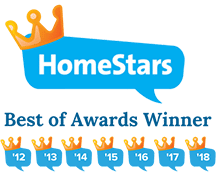 Once again, Cargo Cabbie has received this prestigious award in the Customer Service category as voted by the Houzz community. 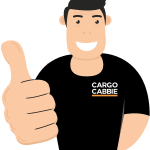 Look out for a Best of Houzz 2018 badge on Cargo Cabbie’s profile, as it signifies a commitment to excellence and helps the most popular and top-rated home professionals on Houzz stand out for homeowners. 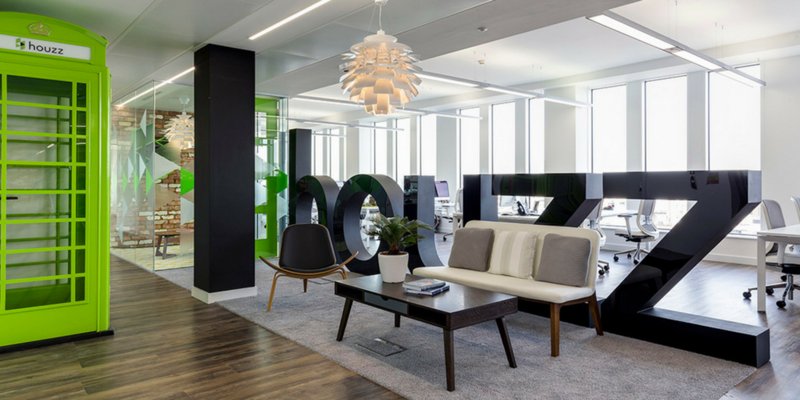 The Houzz community selected a phenomenal group of Best of Houzz 2018 award winners, so this year’s recipients should be very proud. 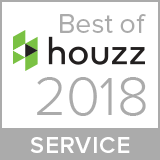 Best of Houzz winners represent some of the most talented and customer-focused professionals in our industry, and we are extremely pleased to give them both this recognition and a platform on which to showcase their expertise. 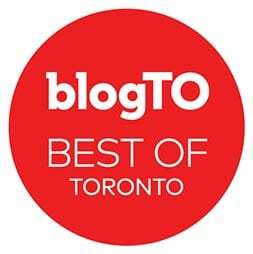 It is an honour and a humbling experience to be awarded Best of Houzz again this year. 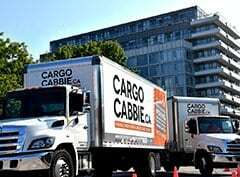 While this calls for a celebration at the Cargo Cabbie Headquarters, we do not take the responsibility of this achievement lightly. 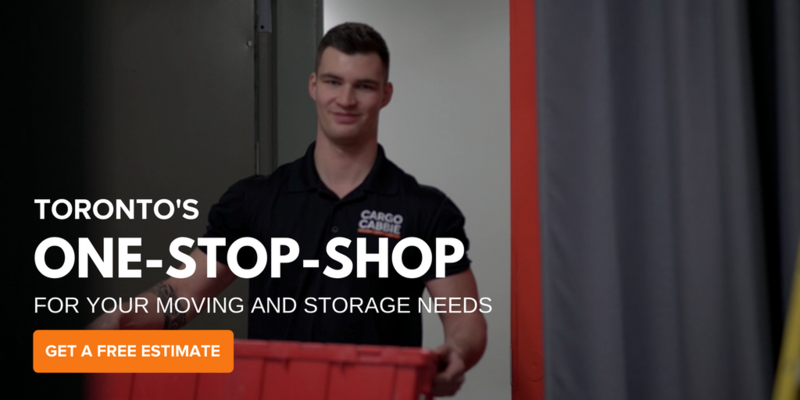 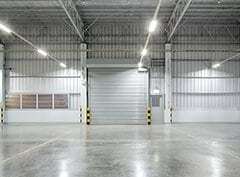 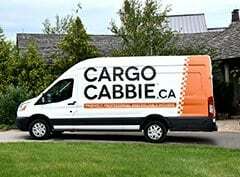 Since its establishment back in 2009, Cargo Cabbie’s vision has always centred around revamping the moving industry’s less-than-stellar reputation as service professionals. 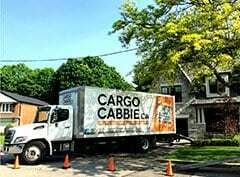 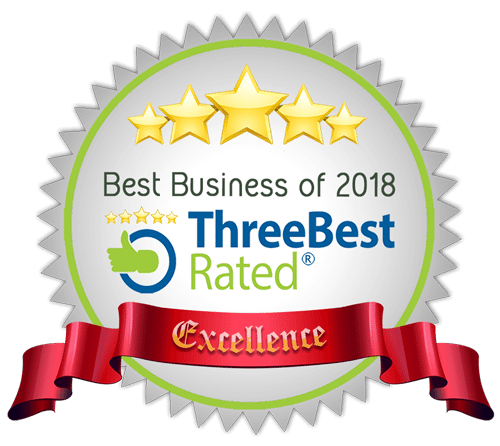 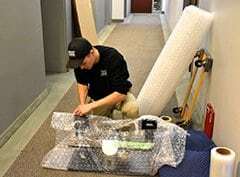 We aim to break away from traditional stereotypes of moving companies by being transparent, fair, friendly, and attentive to each customer and their possessions throughout the entire moving process. 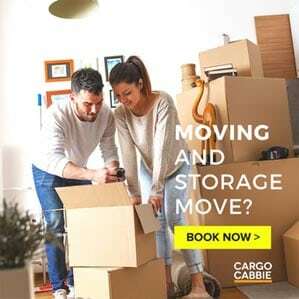 By taking special care of those who entrust us with their valued belongings and being there for our clients every step of the way, Torontonians can relocate with peace of mind knowing that there can be moving companies that are honest, reliable, and accessible at any time to address their concerns or accommodate their unique moving needs. 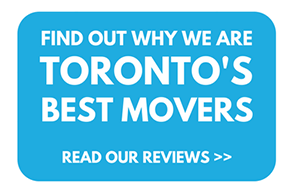 As Toronto’s Best Movers, we will continue to strive for perfection and deliver a flawless, hassle-free move to all our customers every time. 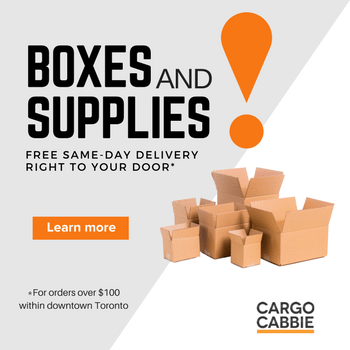 Thank you, Toronto, for loving Cargo Cabbie Houzz movers as much as we love the city!